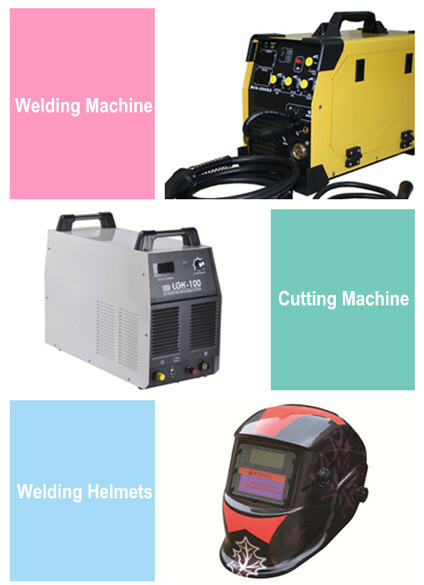 Hanzo, located in South of China, was established by a team with many years’exprience from different industries fields, has strive to manufacture and develop products of more than 20 series, including welding machines, welding automation products, cutting devices, helmets and welding accessories. These products are widely used in different industries of shipbuilding, automobiles, track traffic, petrochemicals, steel, construction, aerospace, aviation, and installation. Hanzo's engineers co-operate to ever improve our available products and endower to introduce latest equipments, and talent from various industries fields to help us develop high quality, cost effective equipments. ● Strong Sourcing ability for related accessories required by clients. ● Fast respone within 24hrs, routine visit, technical communication and discussion.